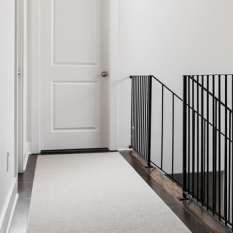 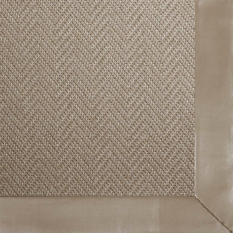 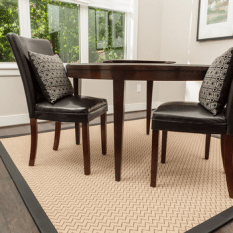 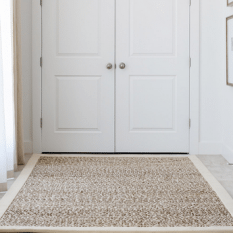 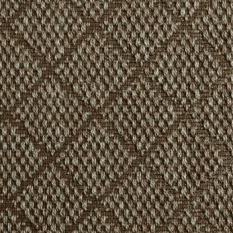 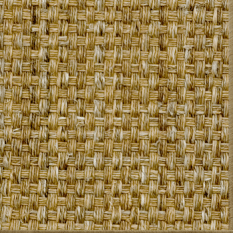 Fibreworks® broadloom carpet and/or custom bordered area rugs are composed of Natural Fiber, including Sisal, Wool, Seagrass, Jute, Cheena®, and Coir. 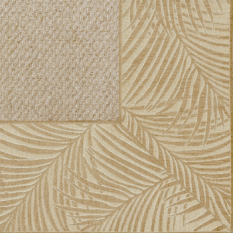 Fibreworks® carpets and area rugs’ ‘natural’ beauty are enriched by their environmental friendliness. 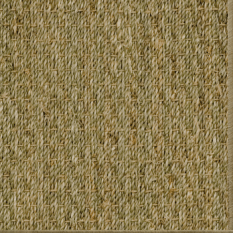 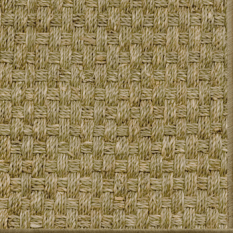 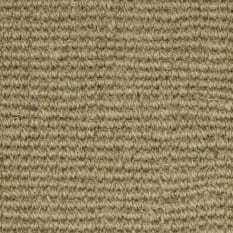 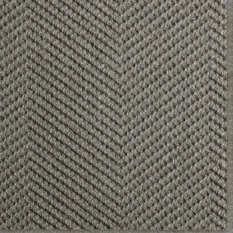 Fibreworks® offers a vast collection of natural carpet styles and rug borders. 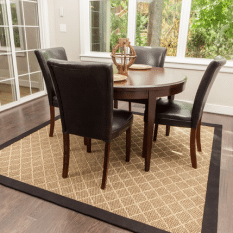 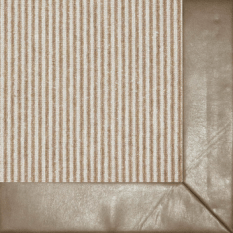 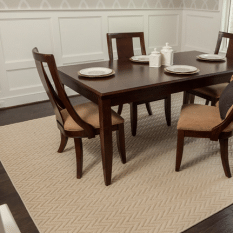 Fibreworks® also accepts the use of customers own material when creating a custom rug. 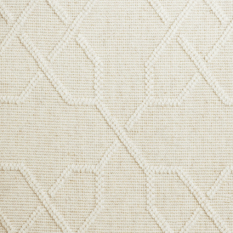 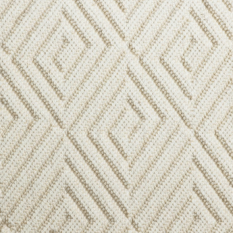 Fibreworks® can create a rug out off any shape or size, and borders can be added in up to ten different styles. 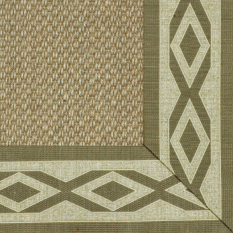 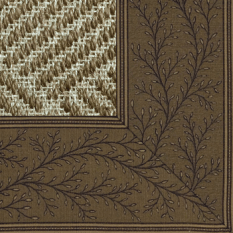 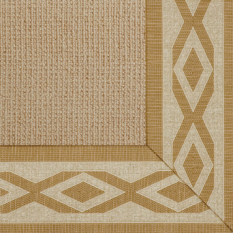 The options offered by Fibreworks® to make a “truly custom bordered natural fiber area rug” are really limitless.